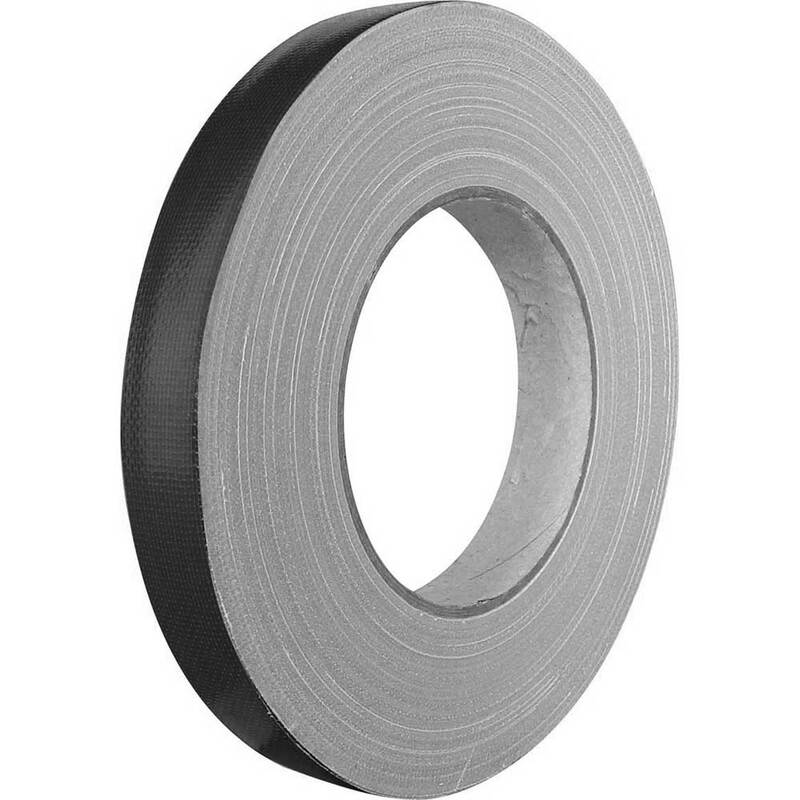 Economical Rim Tape made with a braided cotton weave, coated in natural rubber. Very resistant while remaining flexible. Self-adhesive, it fits perfectly to the rim.